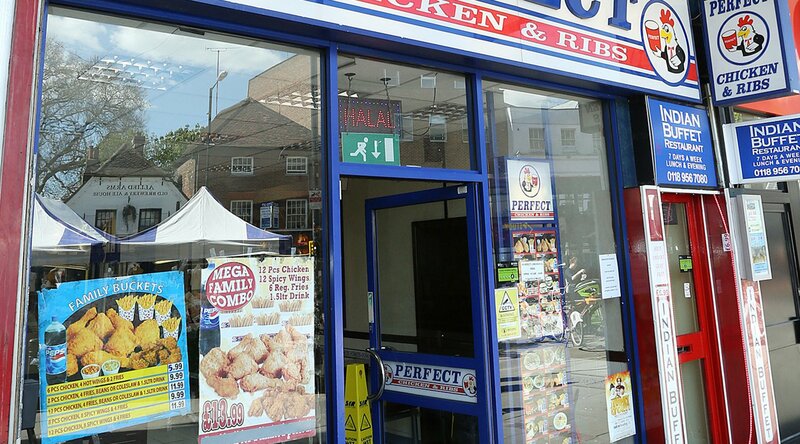 Perfect Fried Chicken is known for its generous portions, reasonable prices, friendly service, and richly varied halal menu of fried chicken, burgers and ribs. Every dish is meticulously prepared in- house using only the best spices and ingredients. Late Night Opening!